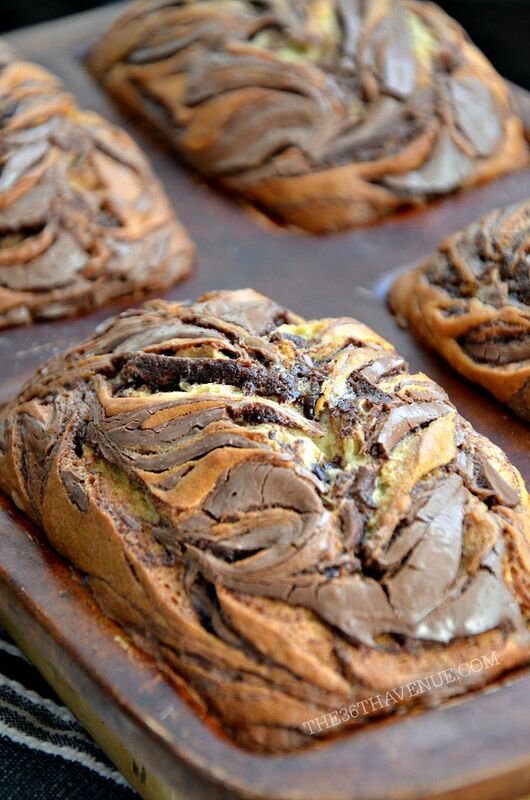 This Nutella Banana Muffin Recipe is simply delicious. The muffins are moist and the mix of bananas and Nutella flavor together is simply divine! These are perfect for breakfast and snacks but my kiddos love when I put one inside of their school lunches for dessert. 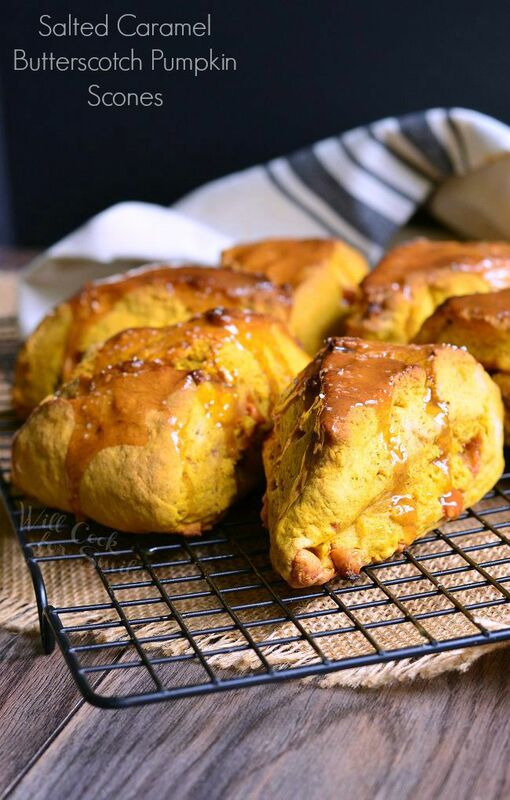 For sure this is a family recipe favorite! This is how these muffins came to pass. 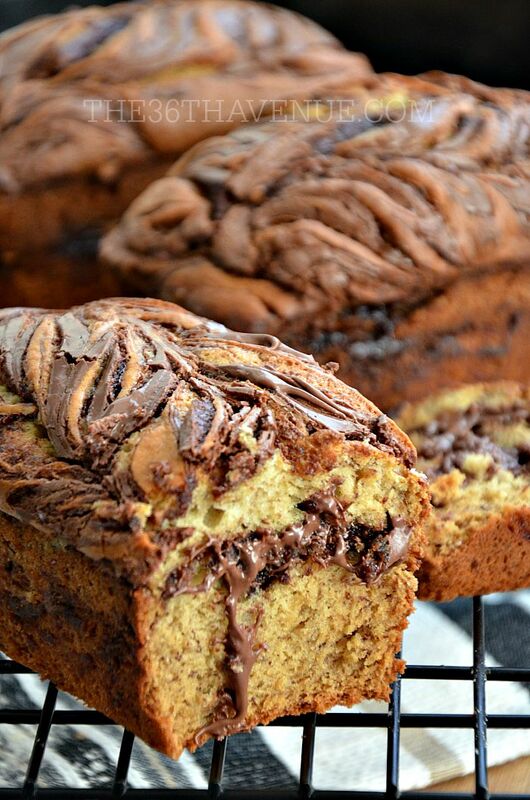 A few weeks ago I shared one of my favorite banana recipes our Nutella Banana Bread. Just this week I had a bunch of ripe bananas sitting on my counter top and I tried to make muffins with my recipe and they turned out so good that I have to admit that I love these muffins as much as I love this bread. I really like that they are easy to pack for lunch and easy to share with neighbors since they are individual size. If you don’t have a muffin pan you can use a cupcake pan instead, or you can always make bread. You can find the bread recipe HERE. 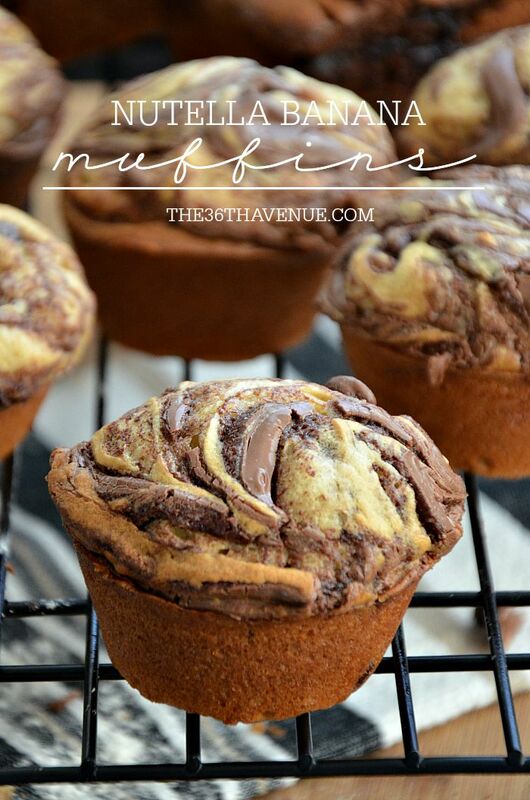 Ready to make these yummy muffins? Add flour and salt to the creamed mixture. Mix well. 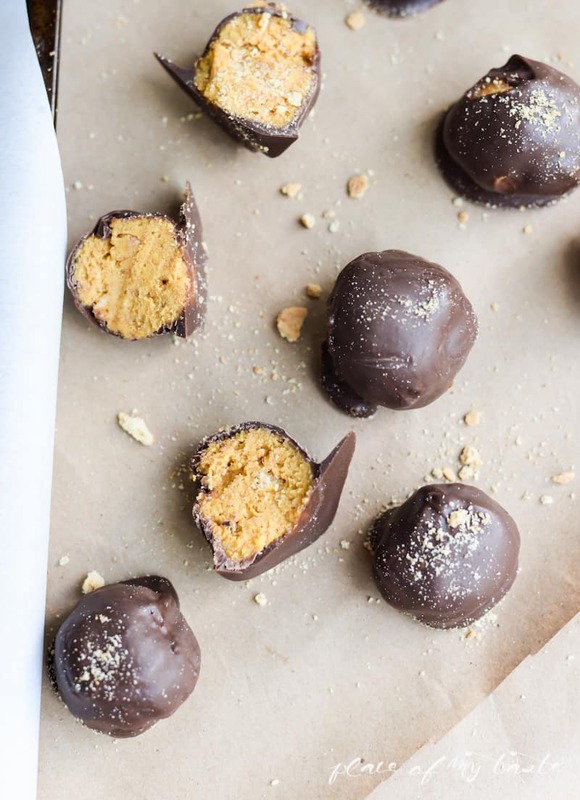 After you add these two ingredients the mix will turn into soft crumbs. Blend in the mashed bananas and chocolate chips. Pour the mixture into a muffin pan, over half full. In a microwave safe bowl microwave the Nutella for 10 to 15 seconds or until it is thick but easy to pour. 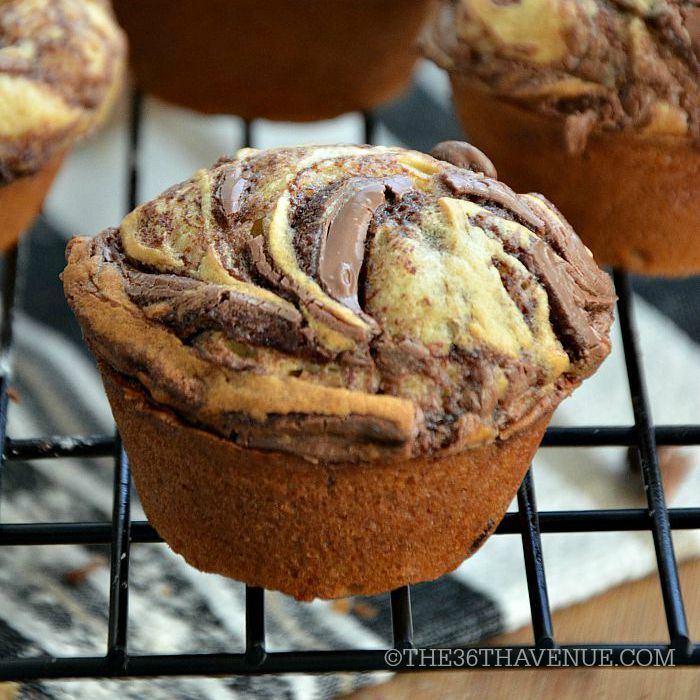 Pour 1 TB of Nutella in the middle of each muffin dough and use the tip of a knife to make a design with the Nutella. Bake at 350º for 30 minutes to 35 minutes or until muffins are cooked.